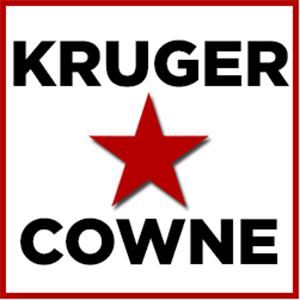 Mark Cowne, Kruger Cowne’s CEO visited the Excel centre today to collect his number and race pack in preparation for this Sunday’s London Marathon. Mark has taken part in the 26.2 mile stint three consecutive times before this, making Sunday’s run his fourth, and each time he has run to raise funds and awareness for the animal welfare charity, The Blue Cross. To date, Mark has raised over £15,000, which is more for them than any other runner. This year he is aiming to close off in excess of £6,000. Mark also took part in the Sydney Marathon a few years ago, but that was just for fun!